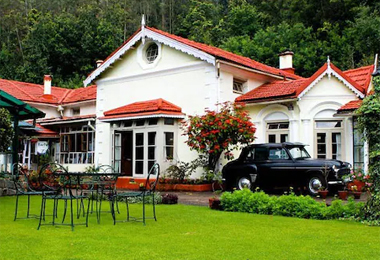 Ooty, located at an above sea level of 2248 meters, is an extremely well-known hill town of the southern region of India. 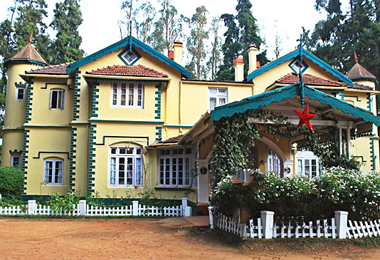 In the beginning a tribal land, inhabited by the Toda tribe along with a few others, Udhagamandalam or Ootacamund is now visited by a large number of family vacationers as well as honeymooners all around the year. 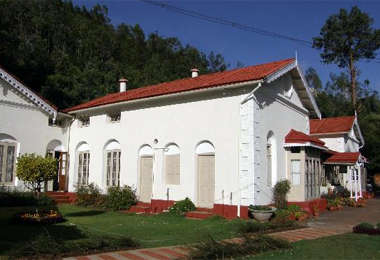 The town was largely developed by John Sullivan, a British Collector during the 19th century. Vishnu Vardhana, a ruler of the Hoysala Kingdom and Tipu Sultan were two of its most important rulers. Finally it came under the rule of the British. At the time of their reign, most of these rulers commissioned their magnificent residences. 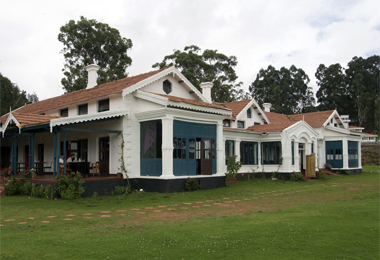 Out of these, some of the properties have been converted into Heritage hotels in Ooty. 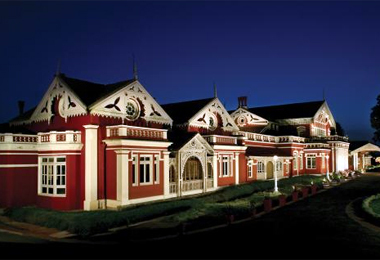 Opt for your favorite one through Heritage Hotels of India. To meet the needs and preferences of the modern travelers of today, certain additions have been made where world-class facilities have been added. During your stay in these hotels, you do not only have a comfortable stay, but also get to gather trivia about the region’s erstwhile dynasties. 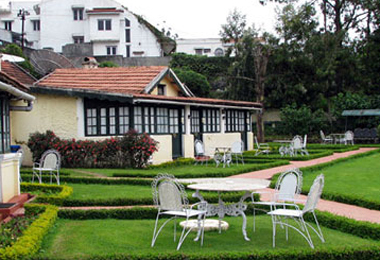 You enjoy a number of in-room as well as other hotel services and amenities.